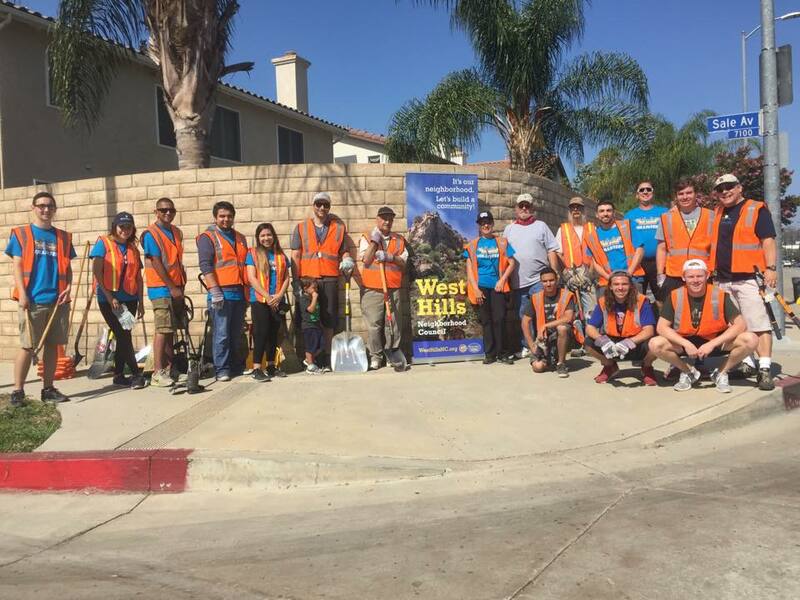 West Hills Neighborhood Council | Events | West Hills Neighborhood Council Thanks Galpin Motors for Community Service! West Hills Neighborhood Council Thanks Galpin Motors for Community Service! 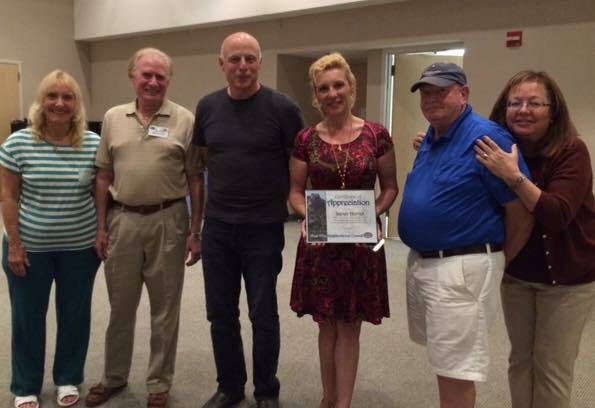 Sarah Horvet, community relations representative for Galpin Motors, holds a Certificate Appreciation from the West Hills Neighborhood Council during its July 7 meeting. Horvet was singled out for arranging the use of a Galpin truck for the WHNC float in the Canoga Park Memorial Day Parade. “Thanks to Sarah and her co-workers at Galpin, we were able to save money that went to local schools and bought equipment for community cleanups,” said Dan Brin, WHNC president. Galpin’s community spirit was evident again on July 16, when a team of volunteers from Galpin Motors helped with the WHNC’s Community Cleanup of Sherman Way between Shoup and Fallbrook.